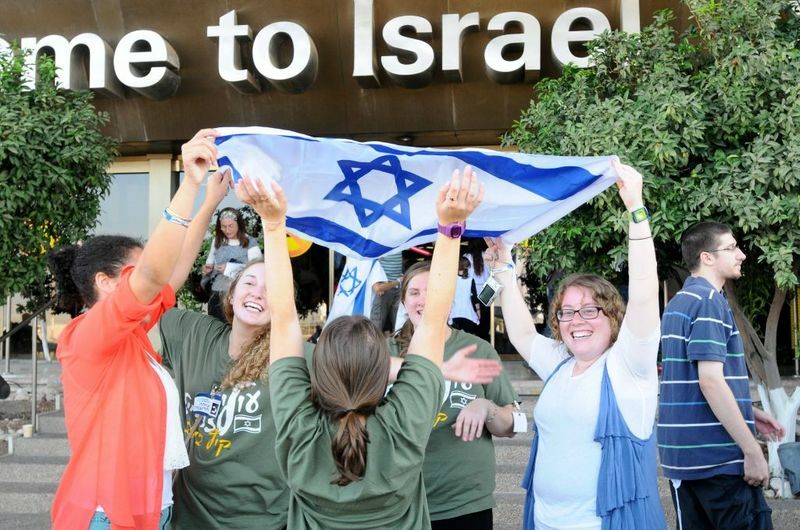 A new study published by the Institute of Jewish Policy Research (IJPR) concludes that although some European countries had witnessed a significant rise in the number of Jews making aliyah to Israel there is no “exodus" of Jews from Europe. According to a report by the 'Guardian' the IJPR compared recent trends of Jewish migration with cases of mass migration in response to persecution or major political upheavals in the past. The IJPR study focuses on six countries – France, Belgium, Germany, Italy, Sweden and the UK, which account for about 70 percent of the European Jewish population. It concluded there had been an increase in migration, especially from France, Belgium and Italy; but in the UK, Germany and Sweden levels of migration were not unusual. Suggesting a definition of an exodus as 30 percent of the Jewish population, it said 4 percent of Jews in Belgium and France had left for Israel between 2010 and 2015. The proportion leaving from the Britain, Germany and Sweden was well below 2 percent of the total. Daniel Staetsky, the author of the IJPR report, said: “Large segments of Jewish populations in European countries perceive anti-Semitism to be on the increase. There is no perfect tool to measure the prevalence and strength of antisemitic attitudes in the general public, but some phenomena can be measured by their effects. Migration plays a very central role in Jewish demography, as Jews are known to move in response to a particularly acute deterioration in the political or economic situation. If Jews feel unwelcome in Europe, their movement out of Europe will serve as the first sure sign of that."